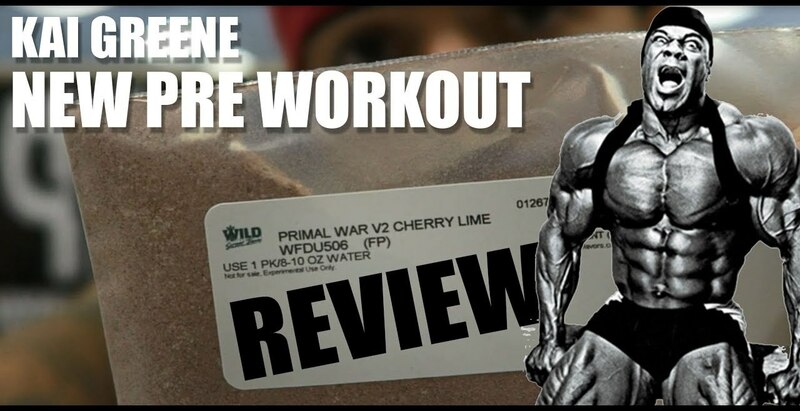 It's coming..... Kai Greene's new FULLY-LOADED pre workout supplement, PRIMAL WAR! Sign up on this page to get alerts and stay tuned to PricePlow for more information! CJ got to test it out - this thing looks ripped!